Lately, we’ve been getting a lot of requests to put up some of the older Halloween Horror Nights websites. We’re glad to say we now have some online for you to relive and see how interactive they used to be compared to the more recent ones. We will hopefully be adding more in the future. For now, enjoy! 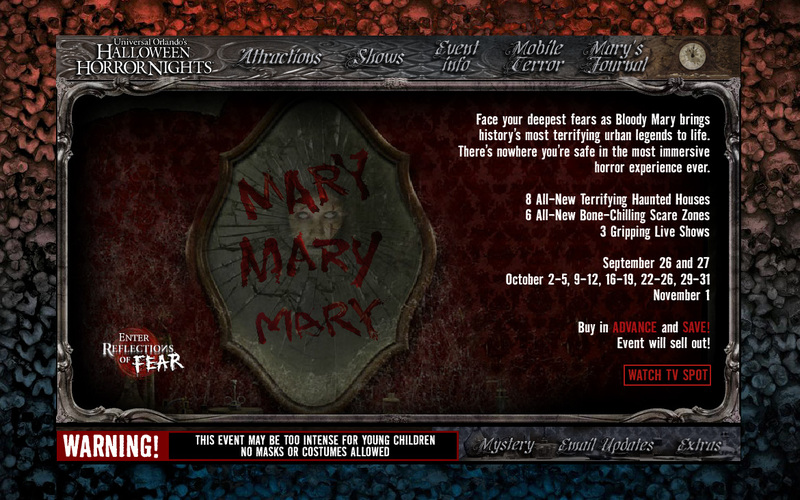 You can also access this page under HHN: HALLOW’D PAST in the navigation bar above.